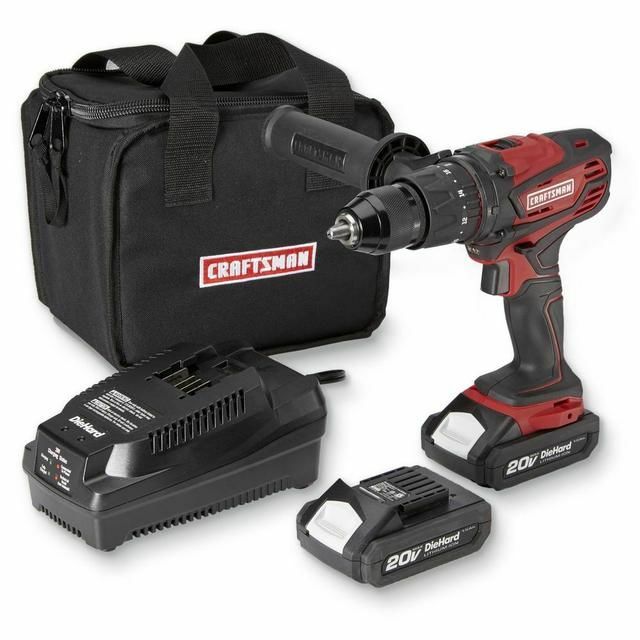 Bring power to your projects with the Craftsman 20V MAX 1/2" Hammer Drill Kit. 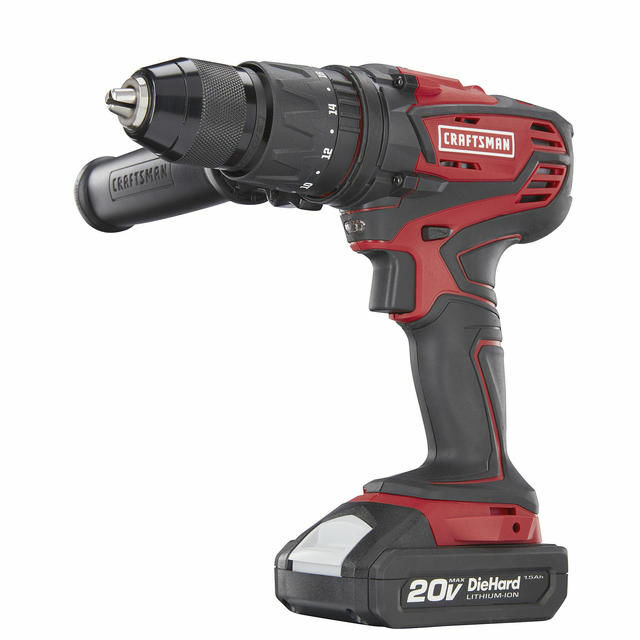 With a powerful compact motor (500 in-lbs. 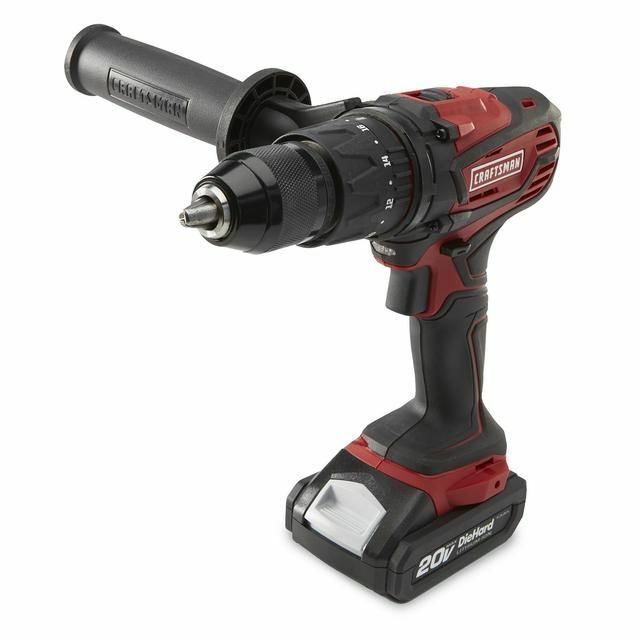 max) and 2-speed gearing, its perfect for driving into metal or breaking up masonry. The ergonomic handle ensures that you've always got a good grip.